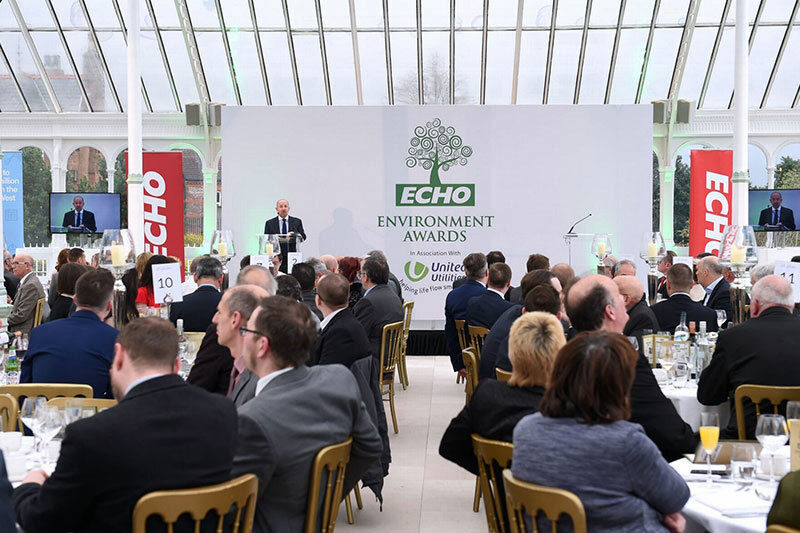 Benson Signs is proud to announce that we have once again been awarded the Liverpool Echo Carbon Champion Award, in recognition of our ongoing progress in reducing our impact on the environment. The 2016 event, held at the Isla Gladstone Conservatory in Anfield's Stanley Park, recognised the very best environmentally-friendly businesses, community groups, individuals and organisations across our region. 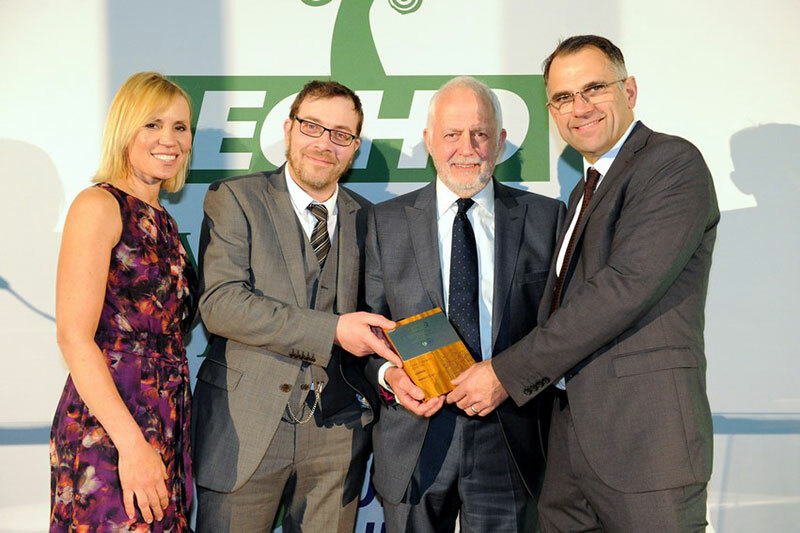 In 2011, Benson Signs was the proud recipient of the Liverpool Echo It’s Our World Carbon Champion Award in recognition of its efforts to reduce its carbon emissions and improve the efficiency of energy consumption throughout the organisation.